Over the holidays, two developments in Europe’s immigration and multiculturalism battle stood out particularly. First to France, where there occurred what might be dubbed the Zineb El Rhazoui affair. 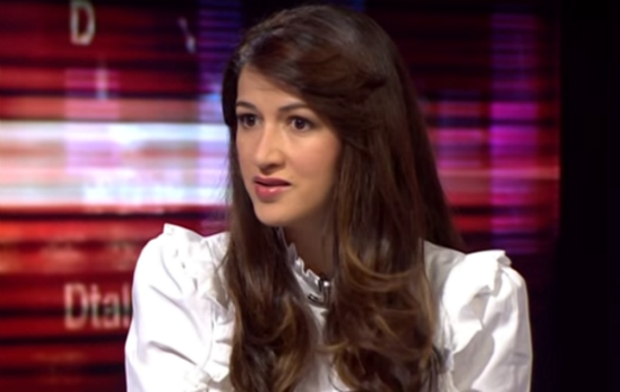 El Rhazoui, 36, is a French-Moroccan journalist and a former reporter for Charlie Hebdo. Born in Casablanca, she came to Paris for college. She’s engaged in both France and Morocco in various forms of culturally left and secularist activism against the harassment of women in the street and the power of the patriarchy. Ni Putes ni Soumises and Mouvement alternative pour les libertés individuelles (which organized a public picnic during Ramadan) are part of her biography. In the wake of the Charlie Hebdo attack four years ago, she gained attention as a critic of Islamofascism and the larger part of the French elite that she called its collaborators.